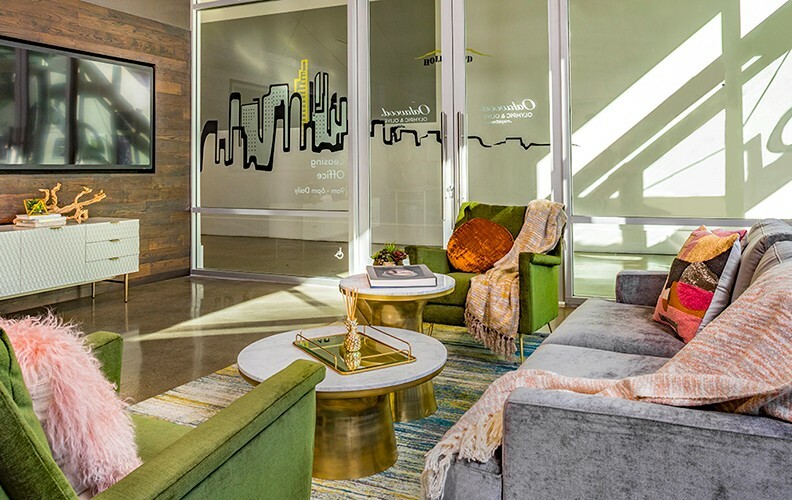 LOS ANGELES, CALIFORNIA, 2019-Feb-08 — /Travel PR News/ — Oakwood, wholly owned by Mapletree Investments (“Mapletree”), announced today (February 7, 2019) that its Oakwood Olympic & Olive property in Downtown Los Angeles, lobby area has been outfitted with a curated selection of West Elm’s most popular living room and office furniture, creating a new interior showroom. The showroom offers residents a stylish and luxurious space to relax or socialize. This entry was posted in Business, Hotels, Travel, Travel Marketing, Travel Services, Travelers and tagged living room, Oakwood, office furniture, Olympic & Olive lobby, Rebecca Tann, showroom, West Elm. Bookmark the permalink.